Hazel Croft is a PhD student at Birkbeck, University of London, where she is supervised by Professor Joanna Bourke. Here Hazel offers her reflections on the recent SSHM conference at Queen Mary, complementing the posts by William Reddy and Jane Mackelworth. Attending conferences as a part-time PhD student over the last three years, I have discovered that you can often learn the most from the papers you were the least expecting to or which seemed far removed from your own topic. Yet as someone researching the history of psychiatry in the Second World War, when I pored over the programme ahead of the recent SSHM conference on ‘Emotions, Health and Wellbeing’, I felt here was conference that had been designed for me. Although the topics at the conference were diverse and wide-ranging, and covered the early modern period to the present, I honed in on the papers on twentieth-century psychiatry, an area of research which less than a decade ago historian of psychiatry Andrew Scull had bemoaned as ‘unexplored territory.’ That is certainly no longer the case – here we were presented with exciting new research on key developments through the century, ranging from patient narratives from the 1920s to the development of psychoactive drugs, and from medical treatments for obesity to the construction of new psychiatric categories, such as ‘panic disorder’. Here I’ve picked just a few of my highlights. A Patient’s Voice: Historians of psychiatry have often attempted to follow Roy Porter’s famous exhortation to do medical history from the patient’s point of view, but have frustratingly found little trace of the psychiatric patient’s voice in the archives. Hazel Morrison, however, has found a wonderful resource in the surviving archives of the Gartnavel Hospital in Glasgow. Letters, and other snippets of patients’ writings, have been preserved in the case notes of some of the female patients diagnosed as ‘moral imbeciles’ in the 1920s. The writings were kept in the records as examples of the patients’ emotional instability and to confirm the diagnosis of moral imbecility. For Morrison, however, the patients’ words provide a new, and seldom explored, account of the meanings patients attached to their experiences in the hospital. A ward at Gartnavel Hospital. 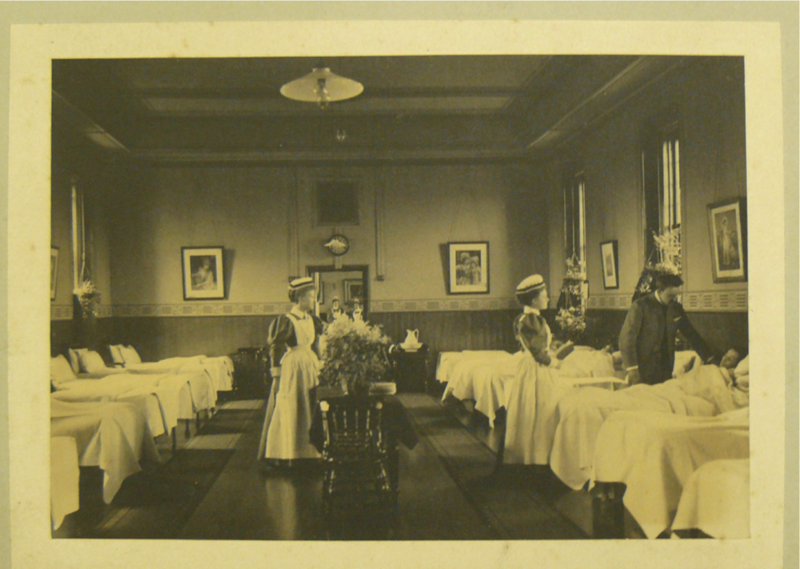 Photograph (c) Greater Glasgow NHS archives, Mitchell Library. In a captivating talk, Morrison read from the writings of two young women patients, against a backdrop of an atmospheric photograph of one of the hospital’s wards from the period. Listening to one woman’s articulation of her desires to leave the locked ward and the ways in which she attempted to escape in her imagination, not only added a new dimension to more traditional analyses of medical discourse, but also brought, as Morrison put it, ‘emotion, movement and light’ to the patient’s story. Morrison’s talk was perfectly complemented by Vicky Long’s account of the more recent experiences of long-stay psychiatric patients at the same hospital. Histories of post-war psychiatry have tended to focus on services for those with more minor psychiatric disorders in the process of ‘de-institutionalisation’. Long argued passionately that this history needed to include the experience of those with severe and enduring mental disorders, and gave a fascinating account of attempts to develop psychiatric rehabilitation in the context of government cost-cutting and the low priority assigned to the needs and well-being of long-term patients. A genealogy of stress: Today ‘stress’ seems ubiquitous. It permeates everyday language, and there can be few of us who have not at some point felt we were suffering from stress, whether at work or home. The development of the concept of stress as psychiatric category was the product of specific set of historical circumstances, argued Chris Millard in his absorbing presentation. Using the example of ‘cry for help’ suicide attempts, he argued that the psychiatric category of stress bridged the gap between psychopathological and social environmental understandings of mental states. Cutting across traditional diagnostic categories, the concept of ‘stress’ and perhaps more pertinently, ‘distress’, enabled those who attempted suicide to be understood as mentally suffering without necessarily being labelled as mentally ill. Millard skilfully linked the construction of the concept of ‘stress’ to the post-war reorganisation of mental health care, the move from the asylum to the community and the consequent shifting boundaries between what was constituted as mental illness/abnormality and mental health/normality. The genealogy of the concept of stress was also addressed by Mark Jackson, in his stimulating plenary lecture ‘Secret Places of the Heart: Stress and Emotion in 1922’. 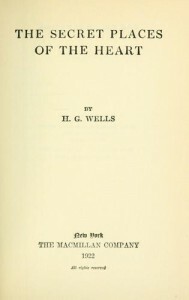 Although not claiming the year 1922 was a watershed, Jackson highlighted that this year saw the publication of several important works on stress, emotion and disease, including by Walter Canon, George Crile, the report of the Committee of Enquiry into Shell-Shock, Freud’s Beyond the Pleasure Principle, as well as T. S. Eliot’s poem The Wasteland and H.G. 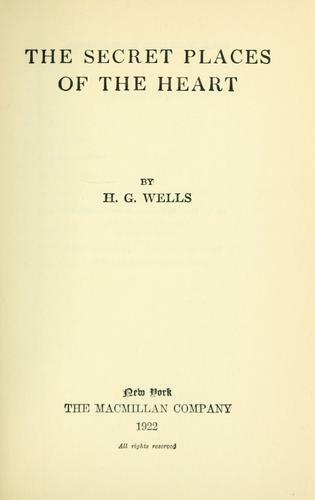 Wells’ novel, Secret Places of the Heart. Historians have often characterised the period from the late nineteenth century through to the mid-twentieth century as one which saw a shift from physiological understandings of ‘nerves’ to a focus on the psychology of the mind. Jackson contended that although there were many differences of approach in the 1922 works he cited, they were linked by an understanding of stress that still relied on a physiological model. 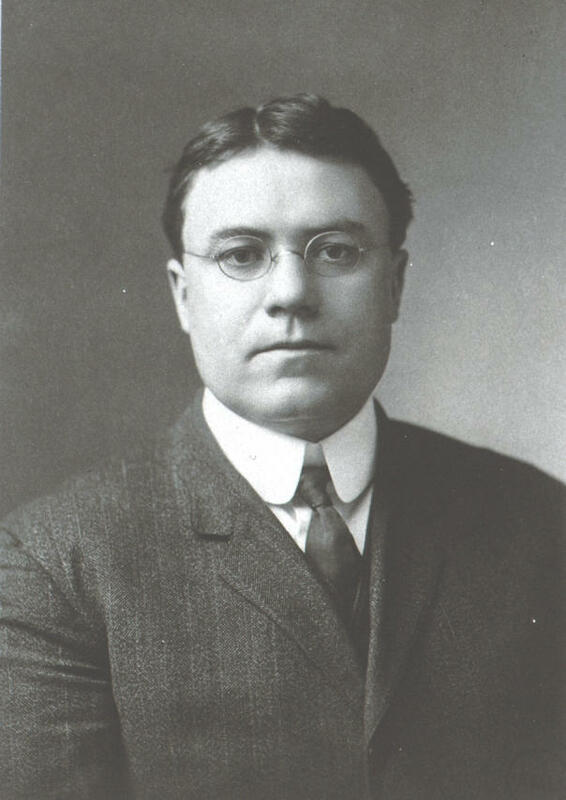 Like Millard’s earlier paper, Jackson suggested that the reshaping of physiological understandings of stress did not take place until during and after the Second World War. These papers resonated with questions raised in my research about understandings of the ways in which ‘psychological resilience’ was understood by psychiatrists in the Second World War, and have prompted me to probe a little deeper in my analysis of the ways in which wartime mental disorders were conceptualised and diagnosed. Alive and Kicking: The papers I’ve highlighted were of course only a small part of an extremely wide-ranging conference covering all aspects and time periods of the history of medicine and emotions, including discussions of its relevance and applicability for social policy and public practice. Yet the papers I’ve discussed here highlight what I found most inspiring about this conference – the depth of the analyses offered and the way that connections and dissonances between different contexts and time frames were discussed and debated. Perhaps most impressive of all was the engagement of the audience and the diverse, but always informed, debates following the talks, the buzz of which continued well into the coffee breaks. Just before I started my PhD three years ago I remember coming across various articles debating the possible demise of the social history of medicine, following first the ‘cultural turn’ and more recently what some have called the ‘neuro-turn’. Whatever the merits of those arguments, on the evidence of this conference, the social history of medicine is alive and kicking and the organizers of the conference are to be congratulated for providing this forum to highlight the vibrancy of the field. This entry was posted in Conferences, Queen Mary Events and tagged Andrew Scull, H. G. Wells, panic, Roy Porter, SSHM2012, stress by Hazel Croft. Bookmark the permalink.